Plyometrics are an often misunderstood and misused form of training, think box jumps in a Crossfit WOD. We make use of them in the mid to late stages of our lower body rehab. But why do we use them? Their main purpose is to teach you to be more explosive or to create faster ground reaction times. That is to hit the ground and come off it again as fast as possible. This is essential in any sport that requires you to run or jump. 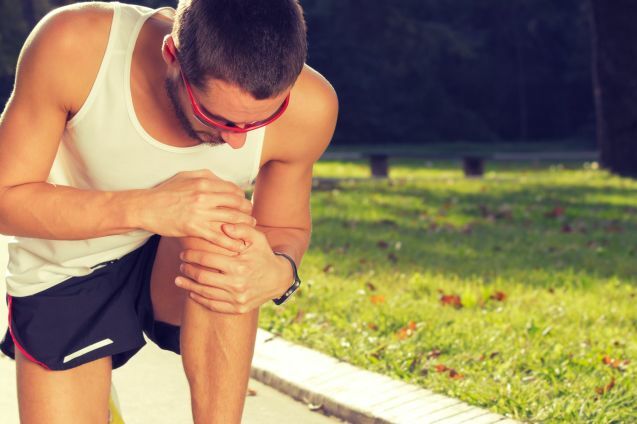 What are the most common causes of knee pain in runners? There are 3 conditions that are likely to cause knee pain in runners; patella tendinopathy, ITB syndrome and patellafemoral pain. How do you know which one you have? Whilst they all cause knee pain where the pain is lets you know which one it is that is that you are suffering from. ITB syndrome is a complaint that runners will often talk about but describe a pain in a different area. The true site of pain from illiotibial band syndrome is on the outside of the knee. The pain will be felt at and above the condyle of the femur. One of the common held thoughts is that it is caused by your ITB being tight but the problem here is it is supposed to be. The ITB is part ligament part tendon so should be pretty stiff so that it can do it’s job properly. The pain that is felt when people talk about having tight ITB’s is generally more to do with tight quads. The pain coming from the illiotibial band syndrome isn’t from the ITB itslef but from tissue underlying it. Another name for it is ITB friction syndrome because of how it rubs the underlying tissue. Patellafemoral pain or PFP is where the pain exists on the front of the knee and can be along the edges or under neath the knee cap, patella. the pain will often present itself when sitting for long periods or on ascending hills/stairs. PFP is a particularly frustrating problem as the there hasn’t been any one biomechanical or physiological factor that accounts for it. PFP is more of a general overload of the tissue surrounding the knee rather than a specific biomechanical fault. This overload can be from one sudden incident such as a fall or repeated micro-trauma for an extended period. For runners the problem is often more one of repeated micro trauma. In this situation the tissue becomes reactive because it never really gets a chance to recover from the previous bout of exercise. This is where load management becomes important. When looking to increase mileage or other variables it is better to make small regular increases rather than larger ones. Perhaps starting at 10% per week and gradually reducing this to 5%, then even 2.5%. In doing this you are allowing time for the tissues to adapt and get stronger and more robust by not exceeding the ability to adapt. Patellar tendinopathy differs from PFP in that the location, whilst still on the front of the knee, is much more specific in location. Sufferers of PFP will feel pain below the knee cap in the patellar tendon itself. This is good news as having an exact location makes it much easier to treat. The great thing about tendinopathy injuries is that we can treat them following some basic guidelines. This doesn’t mean that you have to stop running but rather alter the fequency, intensity or distance. 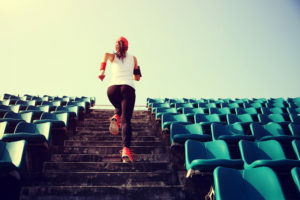 It might be that you run less frequently and keep the distances the same or that more frequently but shorter runs each time. 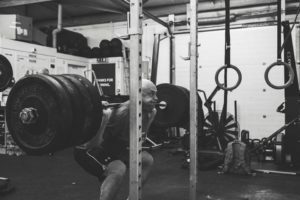 Each individual will react differently to the demands of exercise which is why various strategies often need to be tried before finding the one that suits you. To reduce the pain and fit in with the clients schedule it may be that it is a case of running every 48 hours but in a run/walk manner. Sufficient training stimulus must be maintained and by performing the run walk we never exceed tissue tolerance. When building strength the progression will go from static, isometric, work to slow movements to faster movements. The isometric movements also help in reducing the pain as well as building strength and flow into pure strength development. The heavy strength work allows for sufficient demand to force adaptation in the tendon. 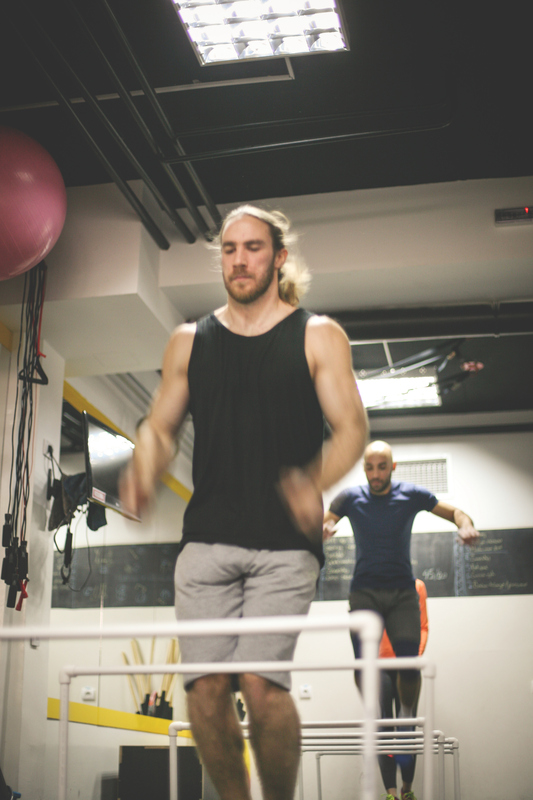 The power development work sets you up for transitioning into more running specific work that finishes off the rehab. All 3 examples of knee pain should follow a graded approach to the rehab process. 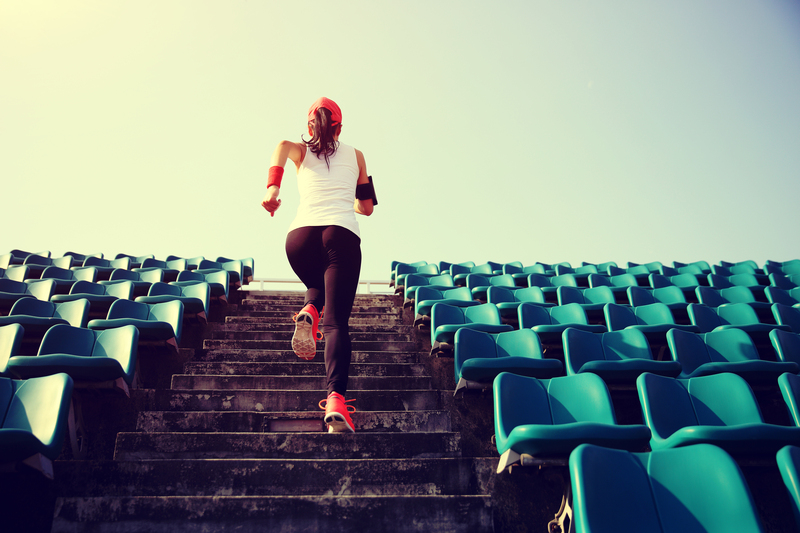 The final phase of the rehab process should incorporate drills that better reflect the demands of running. This is the case in all of the 3 of the problems above where the ultimate focus needs to be on returning you to running better than before. What are our FREE discovery sessions? You may have heard us mention these free Discovery Sessions and maybe you’ve wondered, just what they are? You can take advantage of our 30 minute Discovery Session completely FREE of charge and there are no forms to fill in.